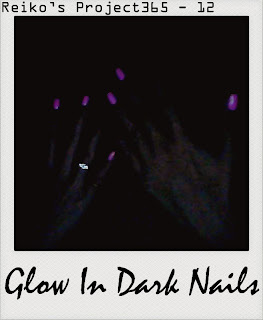 P.S: Can't believe the baby pink nail polish I got from Elianto is somewhat "glow in dark". (Not really glow in the dark, but can reflect very well just with low source of lights.) LOL! and is pink! Lovely colour!!! !